Indian tyre manufacturer MRF has introduced MRF TireTok as its premium service brand under MRF T&S umbrella. MRF TireTok will provide its customers with services like wheel alignment and wheel balancing using precise equipment. MRF TireTok is operated by company-trained engineers, who will make use of the advanced tyre and vehicle care equipment like Robotic Wheel Aligner, Vehicle Safety Test Lane, Diagnostic Wheel Balancer, A/C Recovery and Recharging, and Electronic Headlight Aligner. The two-wheeler customers need not worry because TireTok will also cater to their needs by providing wheel balancing and tyre-changing services. 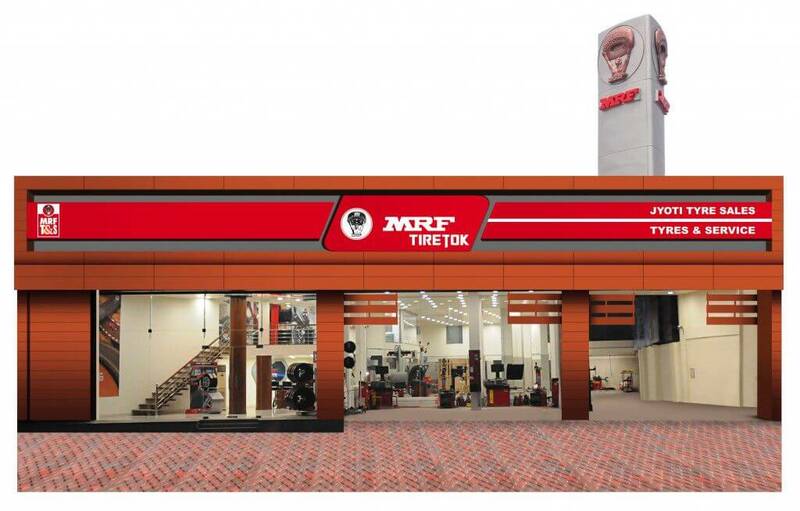 In the NCR region, MRF TireTok gets its outlet in Faridabad, which also happens to be the first TireTok outlet in Asia. MRF was one of the initial few tyre manufacturers to realise the importance of after-sales service in the tyre sector. The company has also taken various initiatives to educate consumers about getting the best performance out of tyres and prolong tyre life through periodic service. MRF has an extensive network of dealers and Tyre and Service outlets. Currently, MRF has 9 manufacturing facilities across India that make wide range of tyres including two-wheelers, four-wheelers, trucks, earth movers and tyres for fighter aircraft.